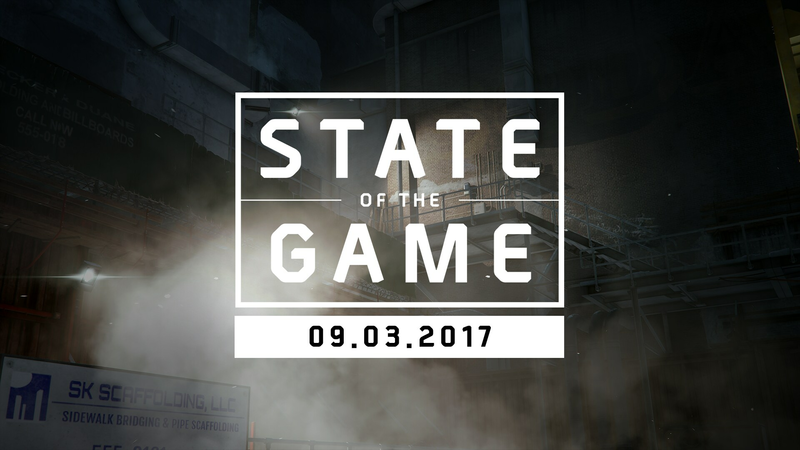 Last week’s State of the Game covered what has been going on since the launch of the Update. This week is all about a special celebration and some plans for the future. Yesterday we celebrated the first anniversary of The Division! Thank you to all of our community that has been with us throughout this crazy ride. If you log in between now and March 16th at 10am GMT +1 you will receive 200 premium credits, the Celebration Emote that can be picked up at the Premium Vendor in the Terminal, and take part in some in game events! For more information, check out the Special Report live stream below or read about it right HERE! Unfortunately there was no stream today as a few members of the team have been infected with the dollar flu and are currently in quarantine while they recover. During the maintenance this morning we performed the usual duties and deployed a few fixes. Fixed a bug where players in Last Stand could score points for healing skills. Fixed an issue where Last Stand matchmaking would sometimes place you in a full session. Improved the Last Stand matchmaking by increasing the priority of grouping you with other players from the same geographical region. During the Special Report live stream yesterday we announced some of our plans surrounding Year 2. Please keep in mind that not all details of the updates have been revealed. We are keen to hear any ideas of what you would like to see over on the Suggestions & Feedback subforum. Since the launch of Update 1.6 and Last Stand, we’ve experienced an issue with Xbox One premium credits. We are working as hard as we can to get the issue resolved as soon as possible. If you haven’t received your purchase we recommend you do not make any additional purchases until the issue has been resolved. Keep an eye on the Known Issue for the latest news. As always, be sure to join us over on the Official Forums or on the community Reddit if you’re looking for a place to discuss all things related to The Division.